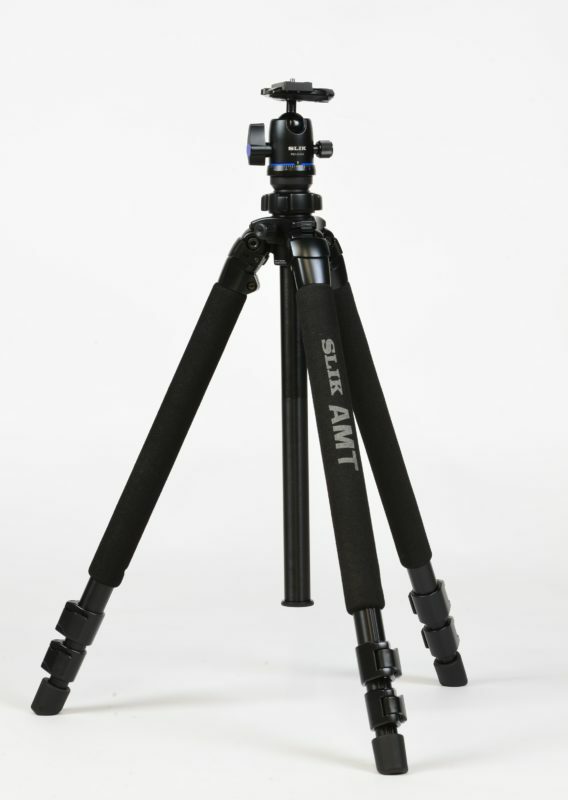 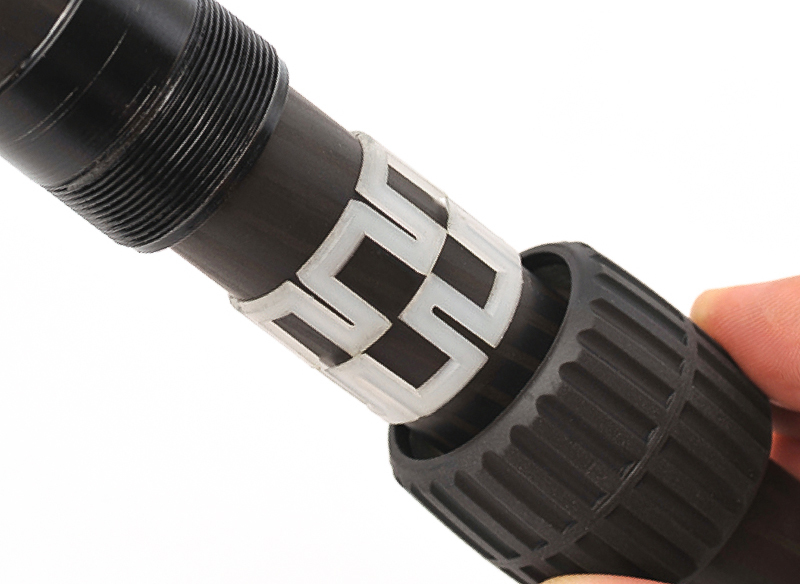 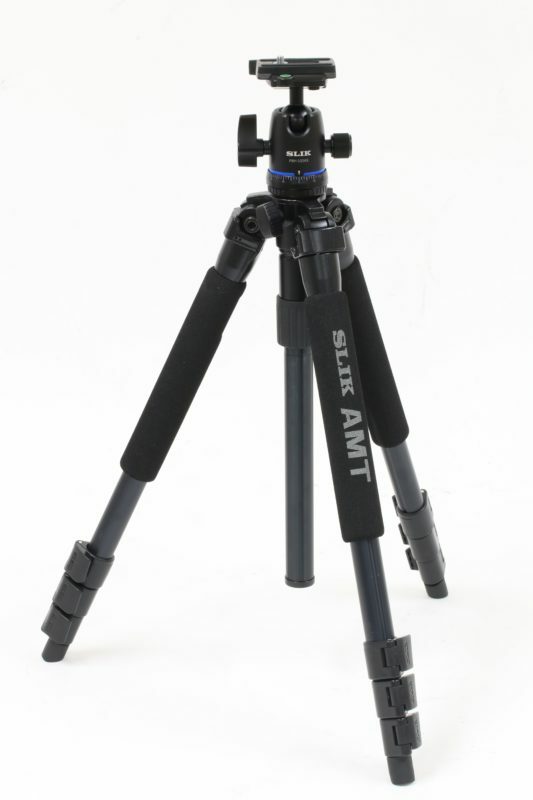 The SLIK PRO CF-633 weighs only 900g making it an easy backpacking companion. 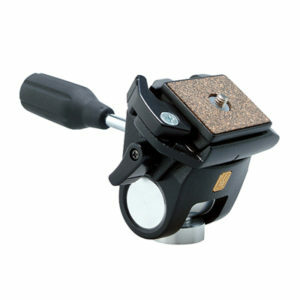 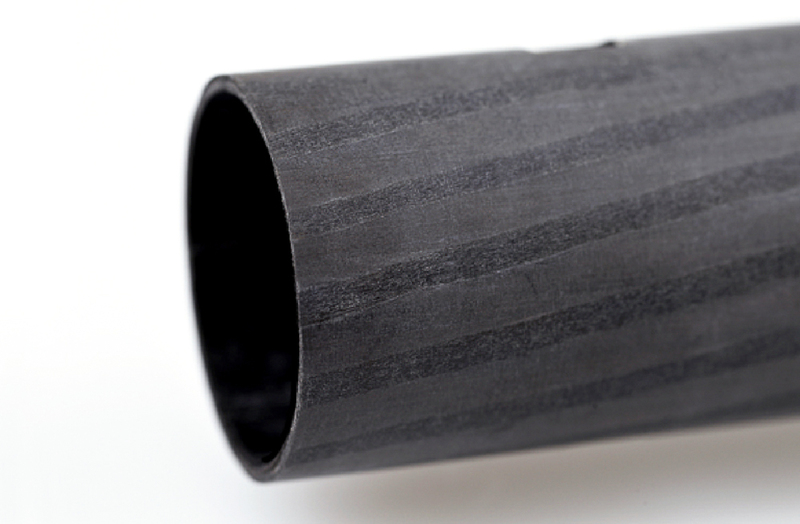 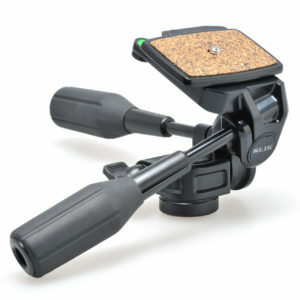 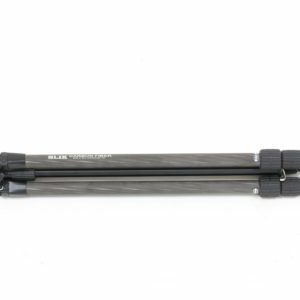 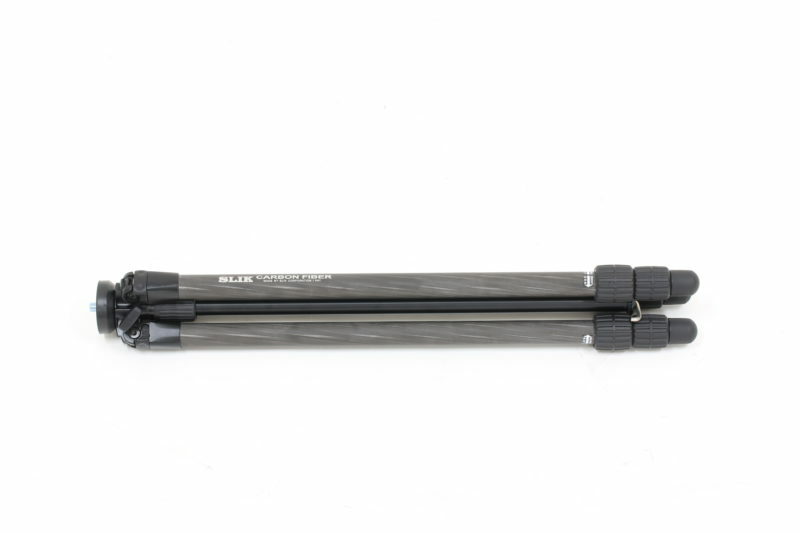 It extends to a height of 1,630mm and folds down to a compact 540mm for travel. 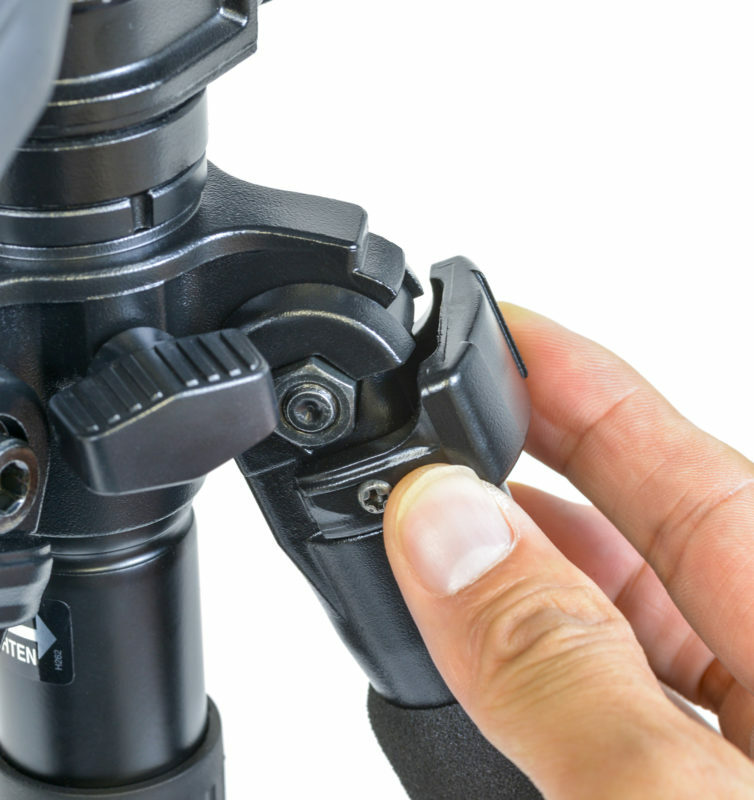 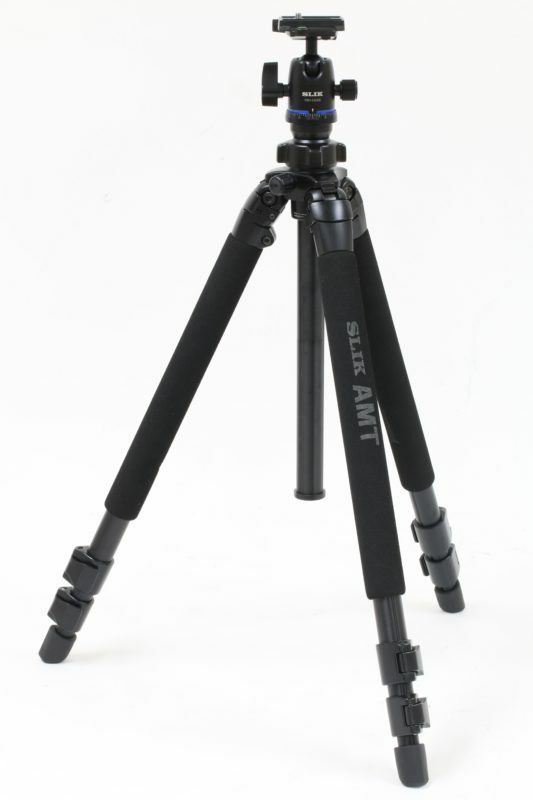 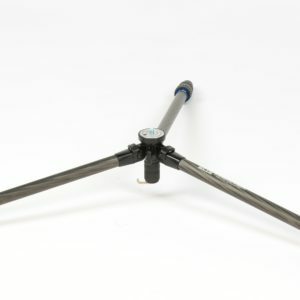 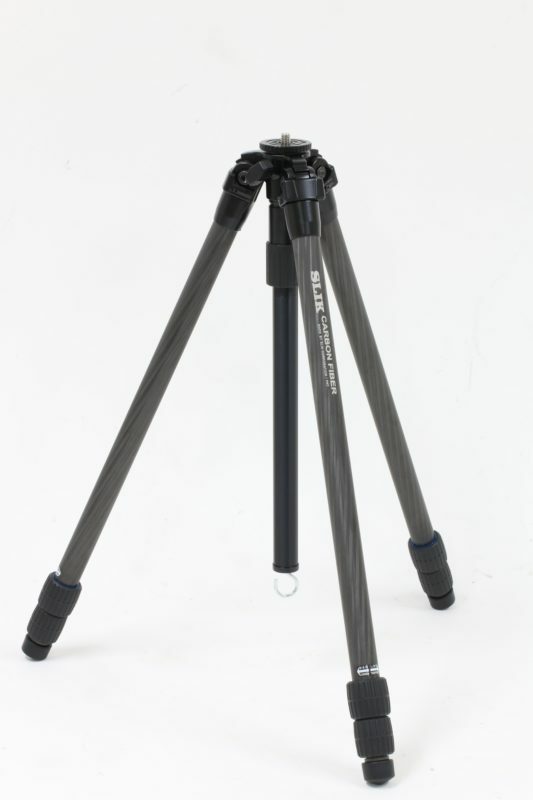 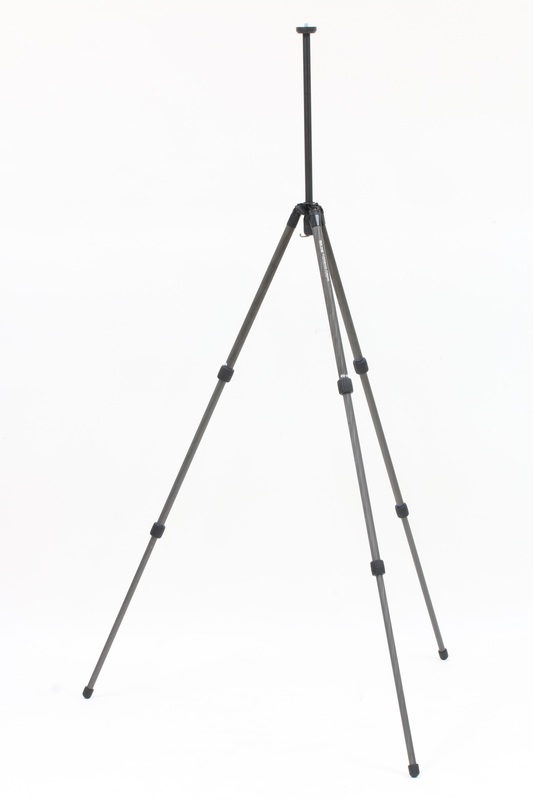 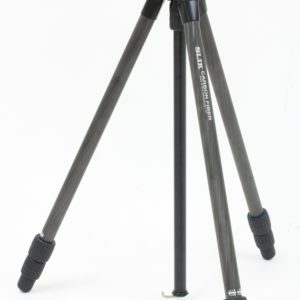 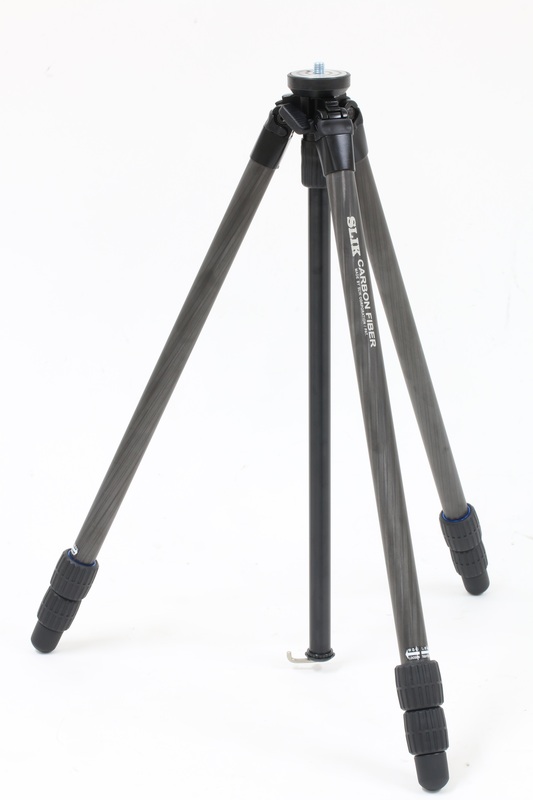 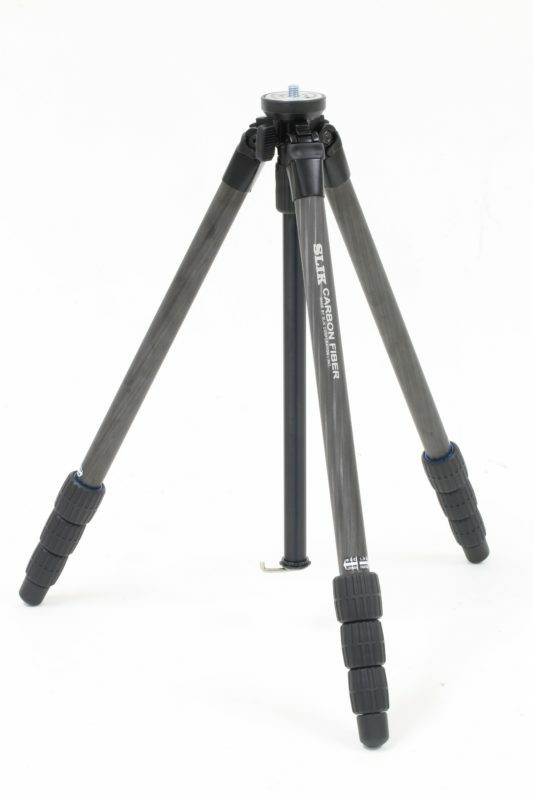 This tripod handles up to 3kg easily. 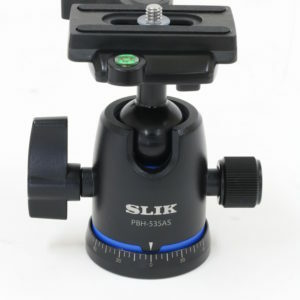 Use it with high-end mirrorless cameras or professional camera bodies with a variety of lenses. 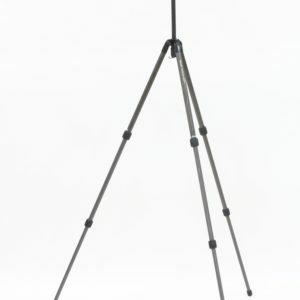 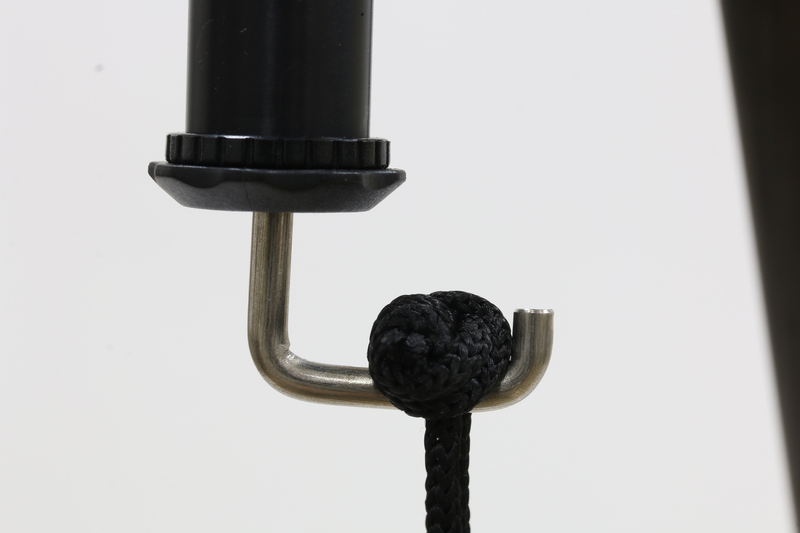 Spring loaded accessory hook capable of suspending a weight.